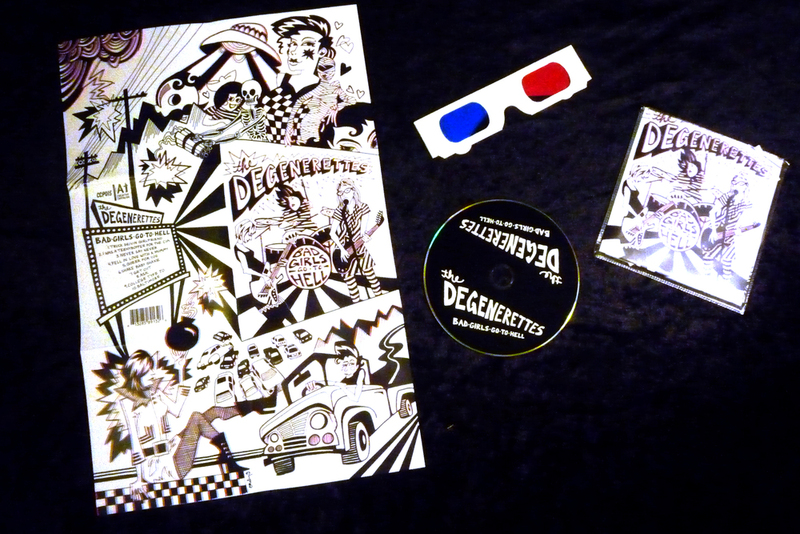 3-D Fold-out poster/cd cover, Bad Girls Go To Hell, The Degenerettes. 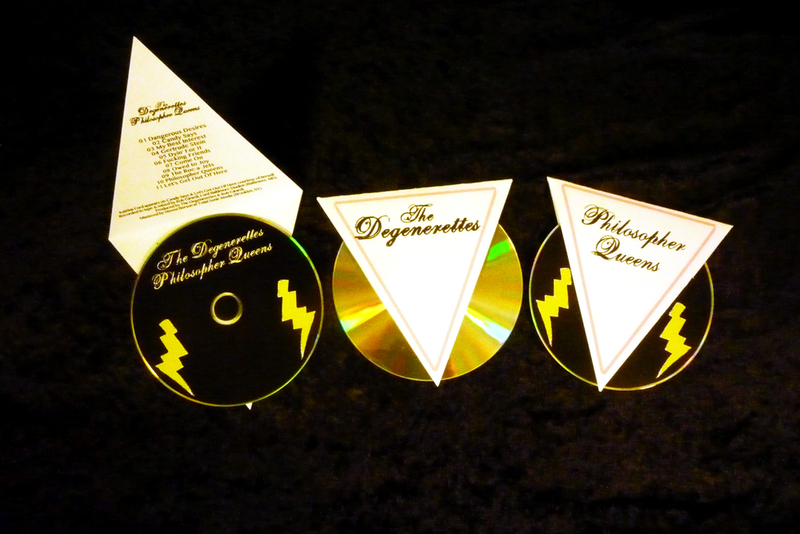 The Degenerettes Philosopher Queens, hand-printed and cut CD covers. 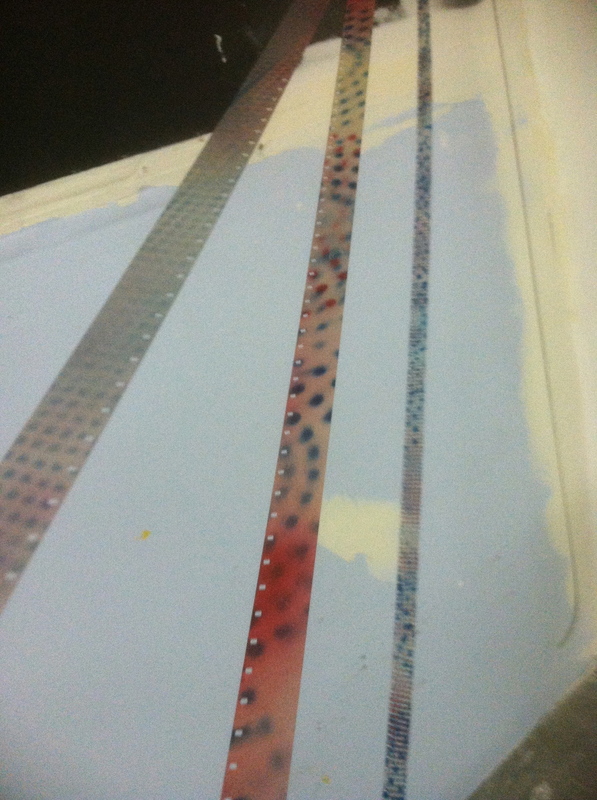 Laser printed film leader. 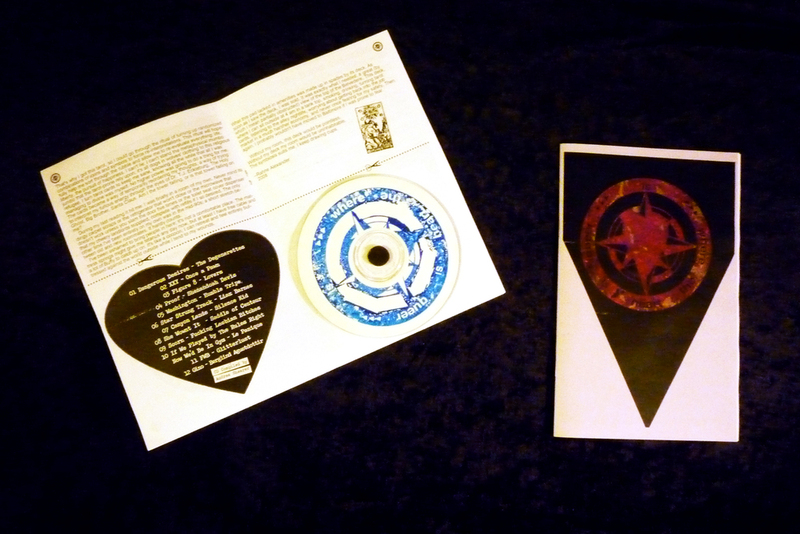 (Using HP desktop laser printer).